Contents Activator: 0.02 Fl. Oz. 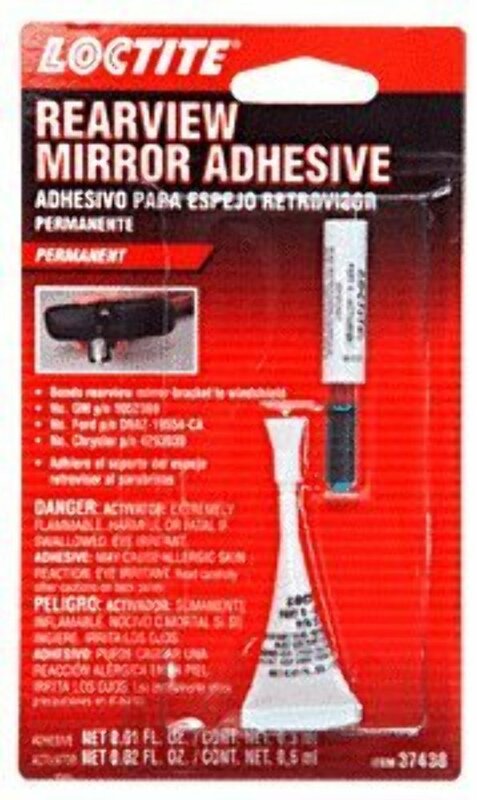 (0.6 ml)Contents Adhesive: 0.01 Fl. Oz. (0.3 ml)Aerosol Primer: 6 oz. (170 g)Contents: 0.01 Fl. Oz. (0.3 ml) Adhesive/0.02 Fl. Oz. (0.6 ml) Primer. Handy Single Application Size Clear - Amber Color. 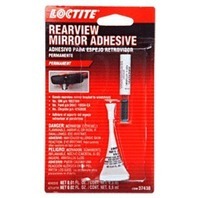 Loctite Minute Bond Adhesive permanently bonds non-porous materials such as glass, metal, tile, coated wood, plastics, and nylon with superior strength holding power up to 3,000 psi. The combined Primer and Adhesive two-step application offers handling strength in 10 seconds, 60% full strength in two minutes, and a full cure in 24 hours. NOTE: Minute Bond Adhesive is only recommended for use on non-porous flat surfaces that are to be mated together with a gap of .004" maximum. Where bond gaps are large, up to a maximum of .02", or faster cure speed is required. Primer should be applied to both surfaces. Primer should be 72F (22C) or warmer.